THA Group’s Island Health Care provides medical home health care services using the RightHealth® care model. Receiving care in the home is particularly helpful for people who are recovering from a serious injury or illness, surgery or hospital stay. Being home while recovering can help promote a quicker recovery. Assistance with self-management of chronic conditions such as diabetes, high blood pressure, etc. A client’s care team makes scheduled visits to provide care and rehabilitation services based on the client’s plan of treatment. Additionally, a nurse is on call 24 hours a day should a client need assistance between visits. To qualify for Medicare, Medicaid and private insurance coverage for medical home health care, the client’s physician must order medical home health care for at least one of the following: skilled nursing care, physical therapy, speech-language therapy, occupational therapy (in conjunction with PT). 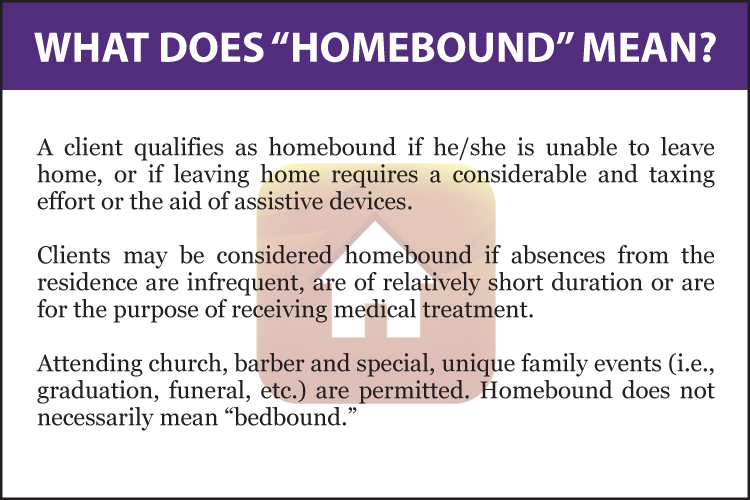 The client must also be homebound. THA Group’s Island Health Care is a well-known home care provider among area hospitals and physicians. Clients have the right to choose their home health care provider and often ask for us by name or at the recommendation of their physician. To arrange for home health care services, ask your hospital discharge planner or physician for a referral to Island Health Care. You can also call 1.888.842.4663 to consult with an Island Health Care professional. THA Group’s Island Health Care is an approved provider for Medicare, Medicaid, and accepts most private insurance. Self pay is also accepted for services. Please call our Customer Intake Department at 1.888.842.4663 to confirm that THA Group’s Island Health Care is in your insurance provider’s network. THA Group’s Island Health Care serves the residents of Chatham, Bryan, Bulloch and Effingham Counties in Georgia, and Beaufort and Jasper Counties in South Carolina. Click here to view our service areas.